Iris deploys augmented reality and interactive 3D content across the enterprise to improve operational efficiency and accuracy. The app provides real-time on-the-job support to workers in the field and on the factory floor. Iris looks as sophisticated and easy to use as what the executive envisioned. 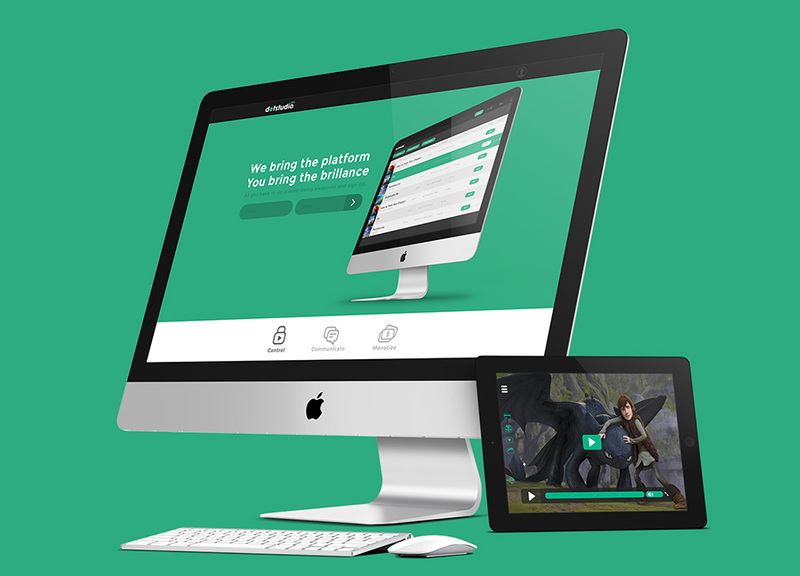 dotstudioPRO is a broadcast and monetization platform for video content creators that integrates with YouTube, Facebook and more. 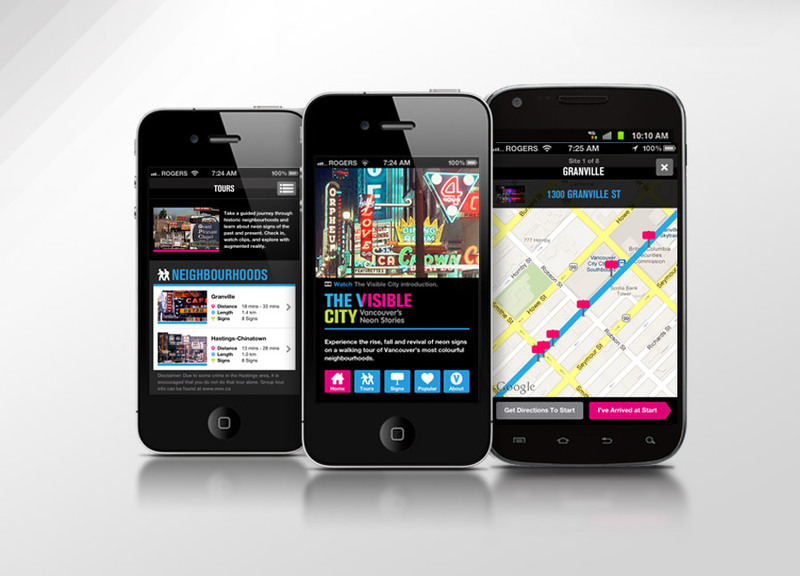 We designed and developed an Augmented Reality walking tour app and virtual exhibit as digital companions to the Museum’s Neon exhibit. 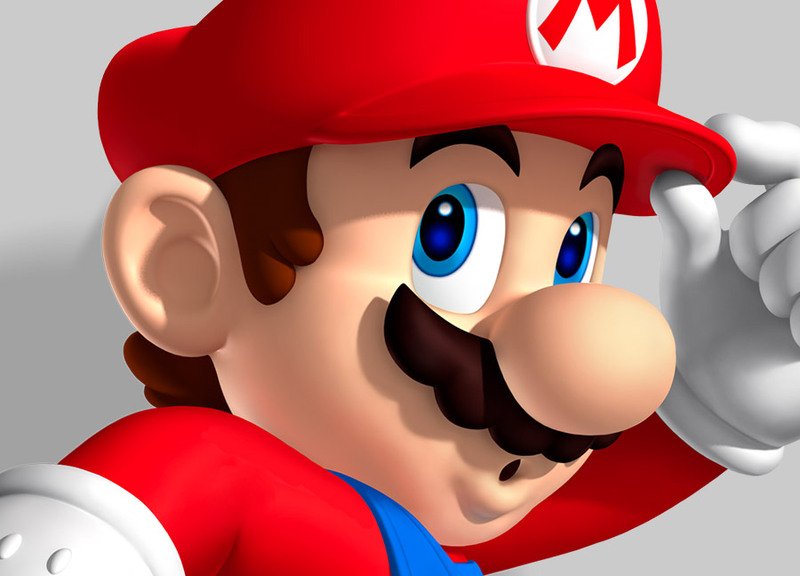 For over 20 years we worked with Nintendo to launch just about every console and associated games in Canada in dual languages. 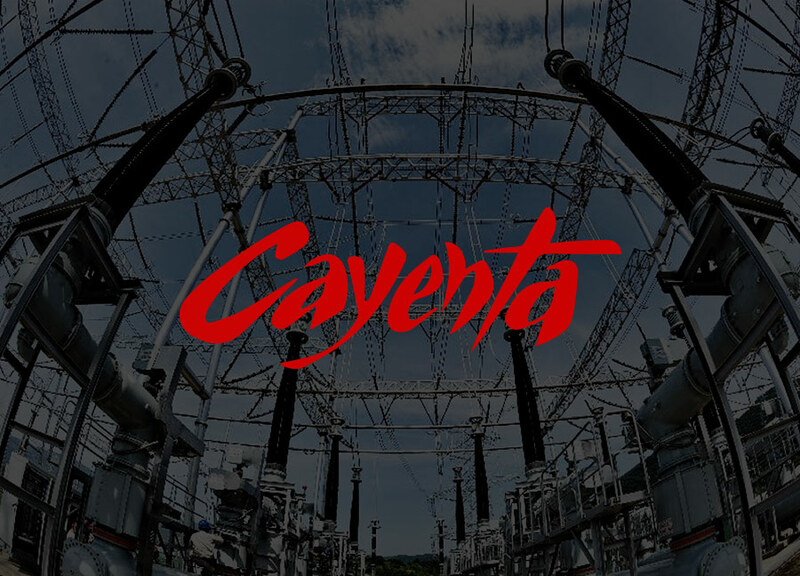 Cayenta builds a full suite of ERP and CIS software for utilities, government, and educational institutions. 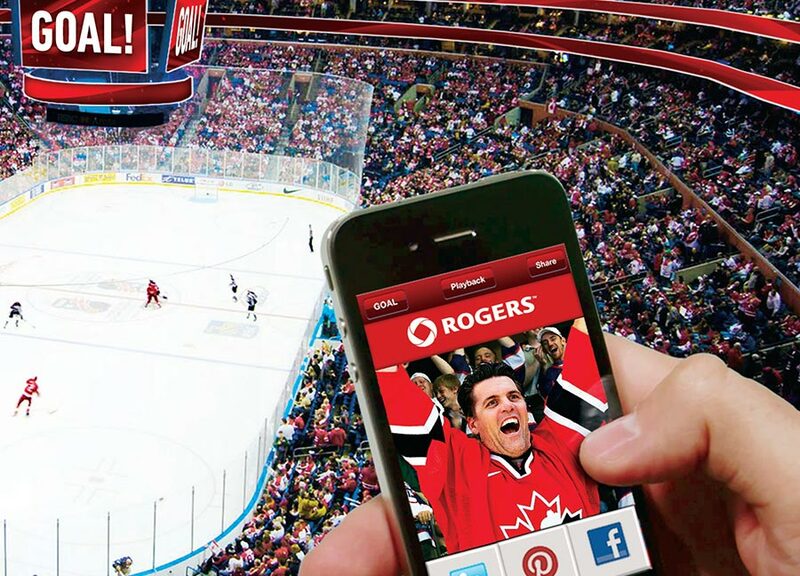 BigShot is a fan engagement system and app that rewards fans at live events with an HD image of their celebration moment seconds after the goal. 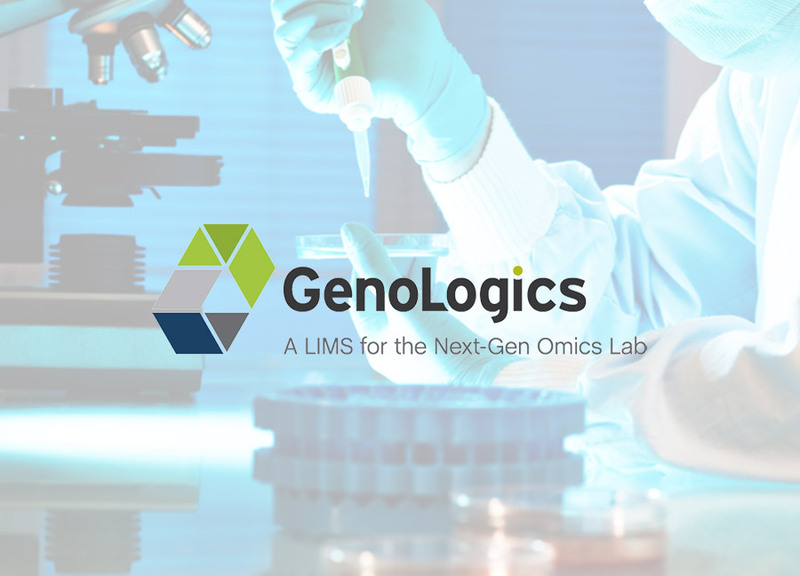 GenoLogics is a secure web-based platform providing collaborative data management solutions for the health and life sciences market. © 2019 Switch United. All Rights Reserved.